All delivered with a first class friendly service as standard, and without a heavy price tag! 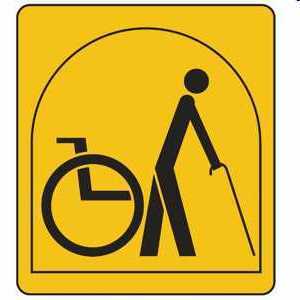 The Cambeak Room is equipped for wheelchair use with low-level fixtures and fittings, a wheel-in shower, handrails and grab bars. 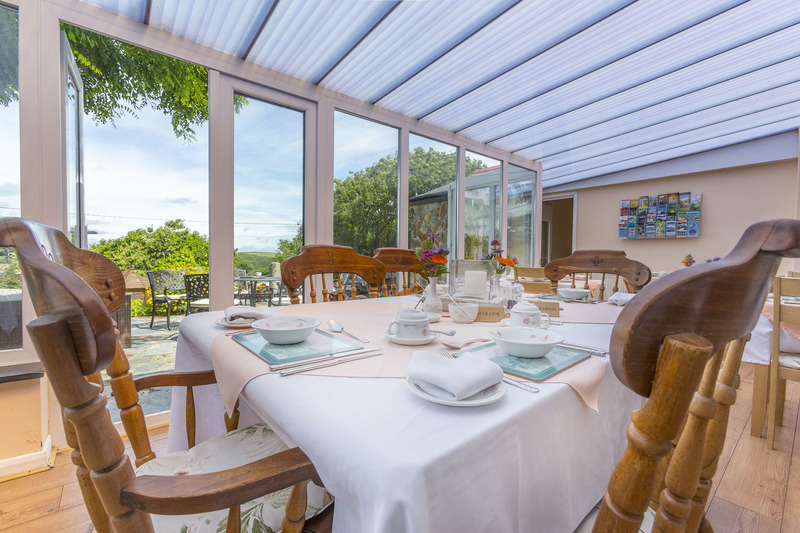 Award winning Breakfasts, cooked to order by Geoff, are served in the spacious Conservatory by Jackie. Jackie and Geoff are also on hand to help with any aspect of your holiday, from suggested walks to advice about places to visit in the area. 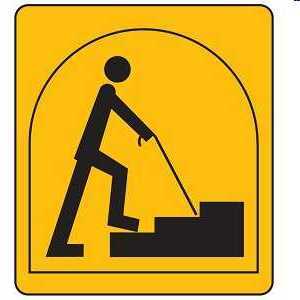 Nothing is too much trouble as they are passionate about personal attention and detail. Expect to receive ‘a five star service in all aspects’ … and … ‘amazing breakfasts’. Don’t just take our word, take a look at our reviews, awards and accreditations! 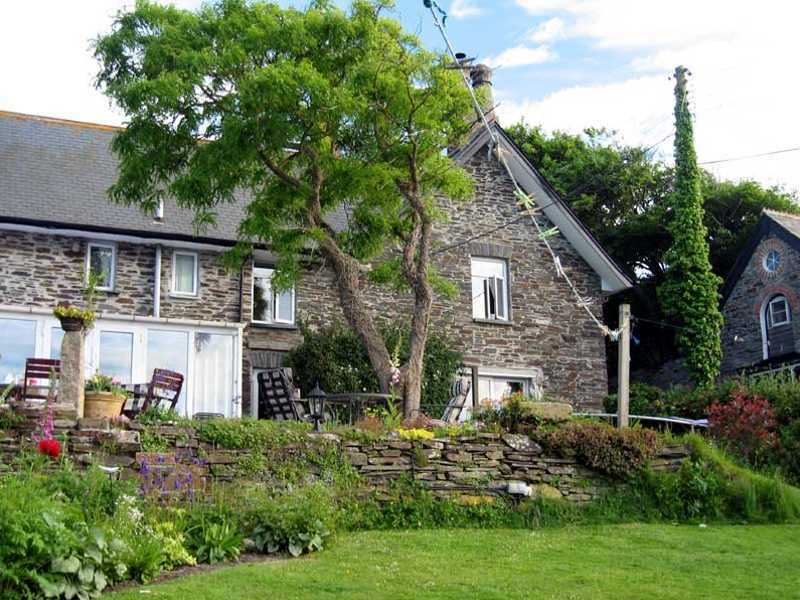 The Old Coach House is situated on the Tintagel Road, near the top of Boscastle old village, a picturesque fishing port located on the north coast of Cornwall. It takes about 10 minutes to walk down to Boscastle harbour from The Old Coach House. There is good motorway access to the West Country (Devon and Cornwall) as far as Exeter from where the main A30 provides a dual carriageway link to Launceston. Boscastle is then just a short 30 minute drive from Launceston (18 miles). The Old Coach House was built about 320 years ago as a coach store and stables for a manor house. The manor house was knocked down 150 years ago to make way for a new road and at the end of the 19th century, the building was converted into 2 private dwellings. 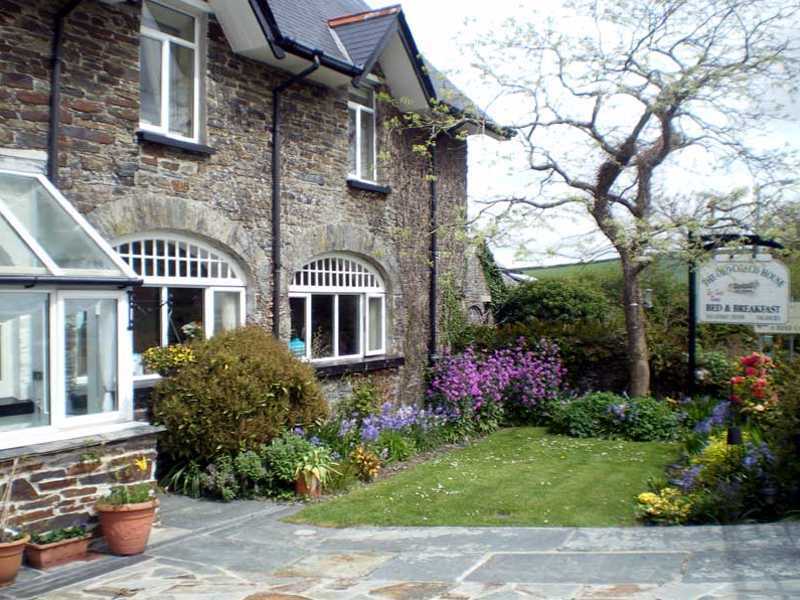 In more recent times the property was turned back into a single establishment and then restored and modernised to offer a high standard of bed and breakfast accommodation. 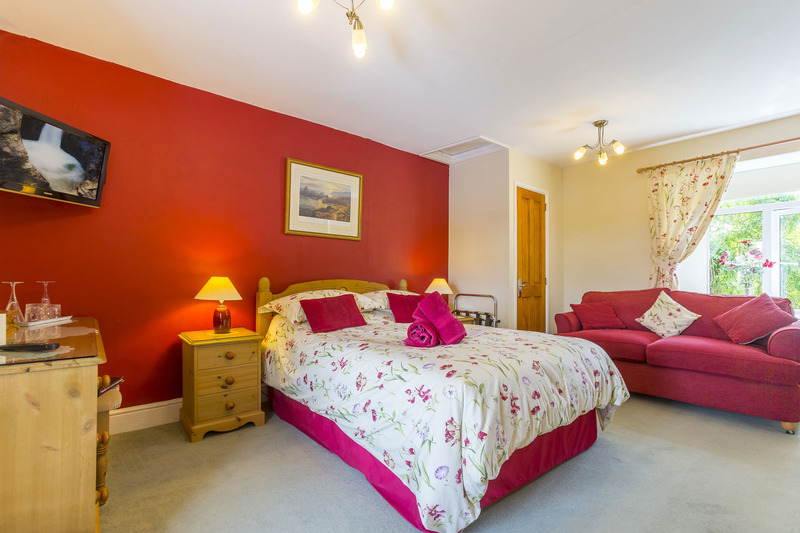 The house offers double, twin and family bedrooms – and all have en-suite bathrooms, with either a shower or bath. In the large visitors’ lounge there are card and board games, as well as a number of books on the locality and general fiction for guests to read. The lounge also has a large colour television, video and dvd player with a varied selection of videos and dvds for guests use. 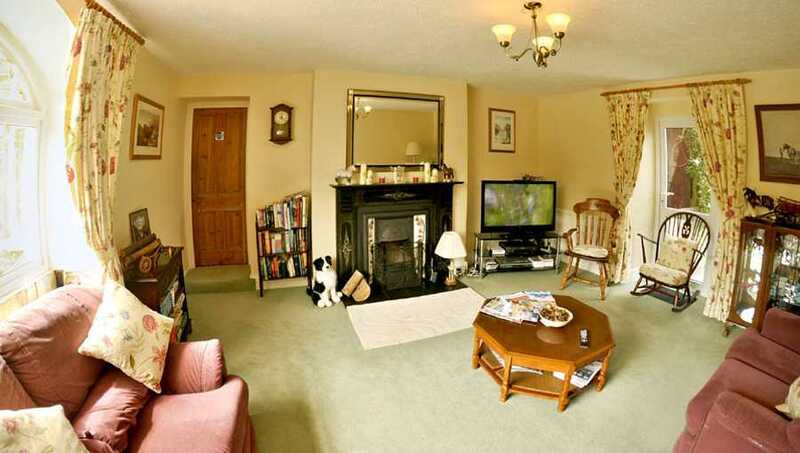 During the cooler months guests are welcome to sit in front of the roaring log fire! A supply of leaflets, which give information about local places of interest, can be found in the conservatory. The large garden provides an ideal place to sit and relax, with 2 separate patio areas, from which guests can admire the scenic views and perhaps enjoy a glass of wine.